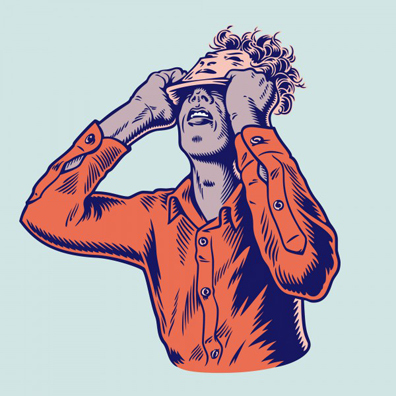 Moderat, aka Apparat's Sascha Ring and Modeselektor's Gernot Bronsert and Sebastian Szary, apparently spent six months in an underground studio in their native Berlin recording this follow up to 2009's eponymous first collaboration. Surprisingly, Moderat II is not the dark, impenetrable record to be expected from such reportedly intense sessions, but rather a genuinely pleasant slice of uplifting ambience. The album's opening few tracks place the greatest emphasis on Ring's soulful vocals, which are far more accessible here than on Apparat's nonetheless excellent Krieg und Frieden. It's a neat decision, one which humanises the thick bass lines and Burial-inspired industrial dubstep on tracks such as the 10 minute epic "Milk."